The effect was almost immediate. Alcohol-related traffic fatalities increased dramatically. Highway deaths not only increased in the states where the drinking age was lower but also in the states that bordered those states. FULL INTERVIEW: Pill testing goes against Australia’s national drug strategy, claims Dalgarno Institute’s Shane Varcoe. NSW Premier Gladys Berejiklian is facing calls to establish a pill testing trial after two people died at the Defqon 1 music festival. Mr Varcoe told Sky News he is concerned pill testing facilitates a narrative that drug use is inevitable. Alcohol use during pregnancy can cause fetal alcohol spectrum disorders (FASDs), which are physical, behavioral, and intellectual disabilities that last a lifetime. FASD is !00% preventable. 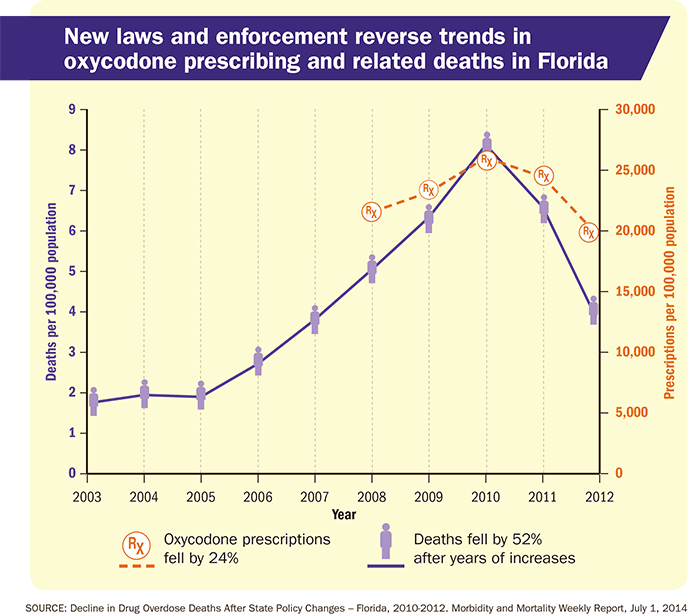 If your doctor has prescribed opioids for your acute pain, a new Florida law may affect your supply. As of July 1, 2018, most opioid prescriptions will have a three-day limit. In some situations, physicians can prescribe a seven-day supply for acute pain, if the situation is documented as medically necessary. This research has demonstrated continued shifts in trends in illicit drug use in the United States and called attention to rising rates of prescription drug misuse and abuse. Findings have also continued to highlight the substantial comorbidity of SUDs with other psychiatric disorders and with the ongoing HIV epidemic. In summary, although the potential for abuse of kratom appears less than that for more traditional opioids, the fact remains that kratom does work on the mu-opioid receptor, meaning it can be abused. That potential prompted the FDA to recently warn of kratom’s opioidlike properties and potential for risk. In short, we need more studies of kratom — and better replacements for opioids. As of now, I would look for other ways to manage pain.